YouTube poses an interesting question with their new series. Deadline reports the streaming service has ordered a new TV show called Do You Want To See A Dead Body? The eight-episode comedy follows Children’s Hospital star Rob Huebel “and his celebrity friends who begrudgingly join him on adventures that see them frolicking at the beach, getting tacos … oh, and seeing a dead body” Guest stars includes Adam Scott, Judy Greer, Terry Crews, Craig Robinson, and John Cho. Do You Want To See A Dead Body? is expected to debut on YouTube Red this fall alongside another new comedy series, Ryan Hansen Solves Crime on Television. What do you think? 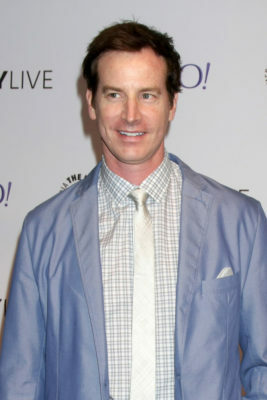 Are you a fan of Rob Huebel? Will you watch Do You Want To See A Dead Body? More about: Do You Want To See A Dead Body?, Do You Want To See A Dead Body? : (canceled or renewed? ), YouTube TV shows: canceled or renewed?